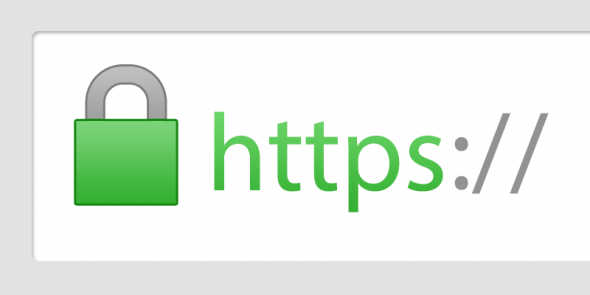 Now this widget works on both HTTP and HTTPS protocols, therefore is compatible with regular unsecured websites and secured websites that are using SSL (Secure Socket Layer) connection. It even supports multiple eBay accounts. Simply type in the eBay IDs by separating them with a comma. The widget will automatically adjust it’s width and height on your website. The container element, which will be the parent element of this widget, must allow at least 650 pixels of horizontal space to make sure that a part of the widget is not cropped.